Sure, Turkey may be filled with spice-scented bazaars and white-sand beaches, but there's much more to it than that. A melting pot between the East and West, its real beauty lies in its contrasts. 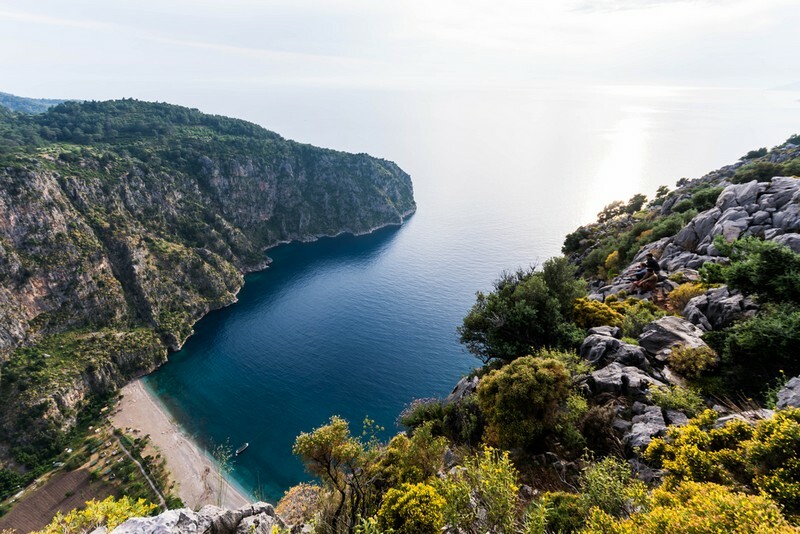 So, from pine tree studded shorelines to age-old cities - here's where you should stay in Turkey. 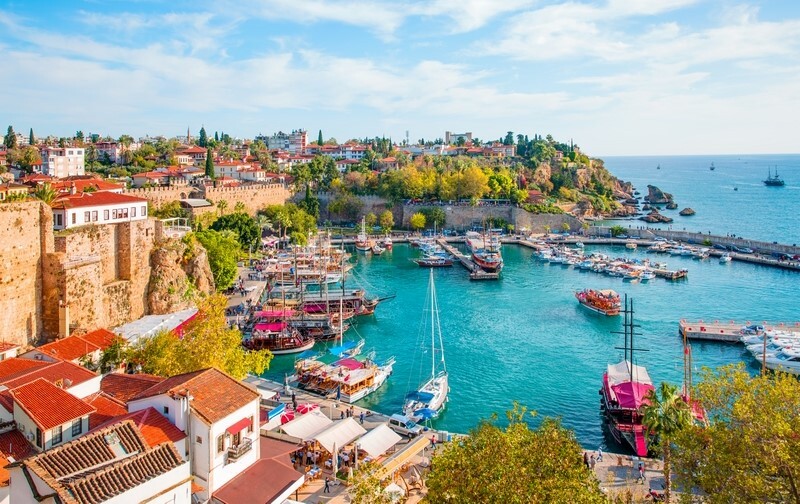 Holidays to Antalya offer spectacular coastal scenery in a historic Turkish city. 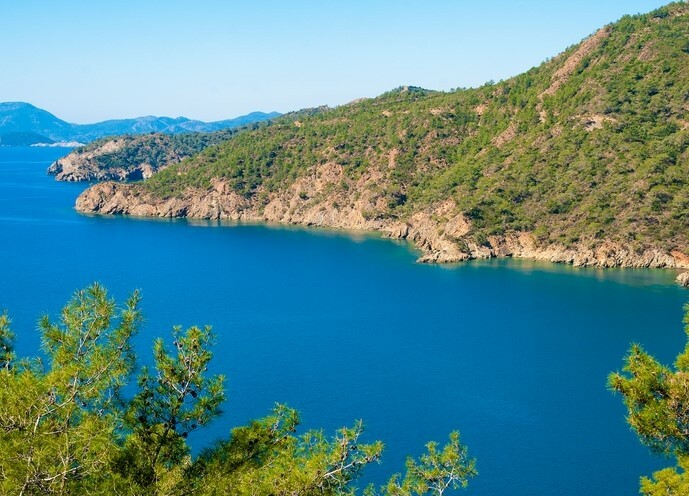 Coined as the gateway to the Turquoise coast for obvious reasons - I mean, just look at that water! 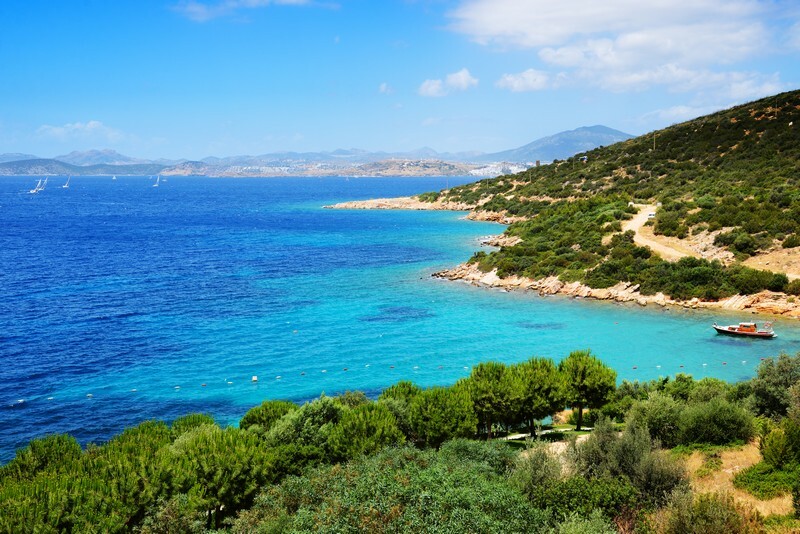 The Bodrum Peninsula covers a breathtaking stretch along the southwest coast of Turkey into the Aegean Sea. Stroll along the palm-lined promenade and take in the uptown tenor, from the markets to the bustling marinas. 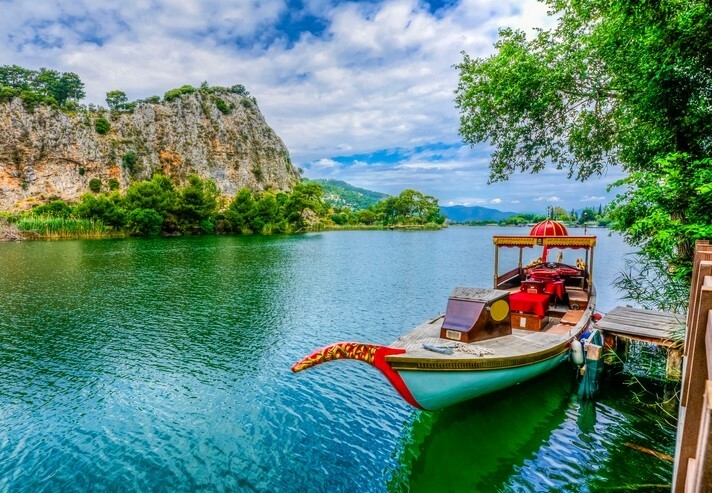 Anchor down in Dalyan. Harbour by the pretty marina before venturing out to explore the gorgeous Turtle beach, the dramatic Tomb of the Kings or plop yourself into a steaming sulphur bath. 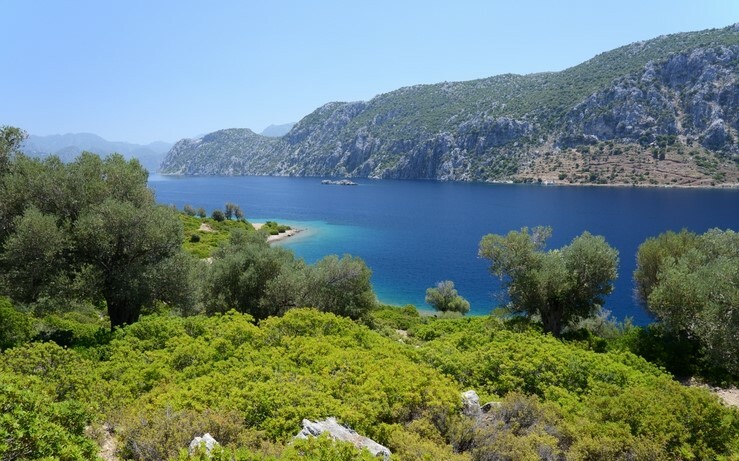 A tranquil bay nestled at the foot of the Taurus Mountains, Kalkan really does bring the wow-factor. 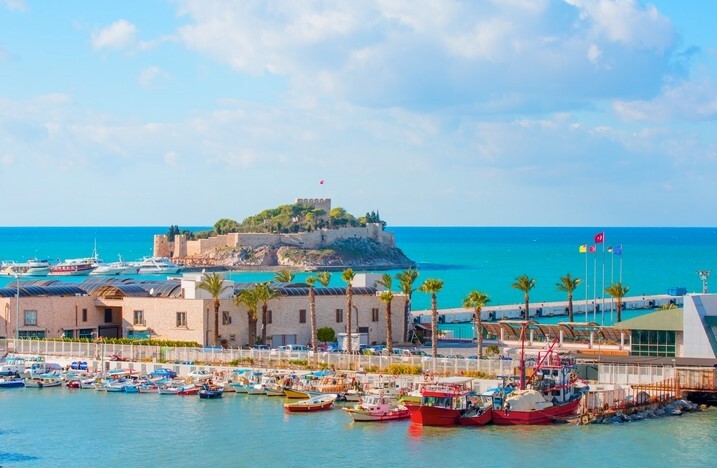 Look out over crystal-clear waters before heading into the old town, to observe the ogling Ottoman Greek architecture. Hisarönü sits perched in a hilltop position overlooking the Aegean coast. Well connected to the best beaches in the area, this thriving resort boasts a laidback vibe by day and then a buzzy bar culture at night. 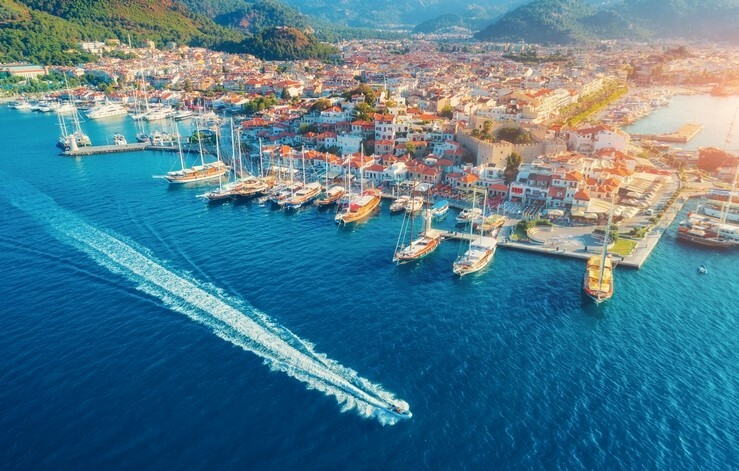 Dalaman boasts a long beach, packed with watersports facilities against a mountainous backdrop, adorned with picturesque pine trees and olive groves. 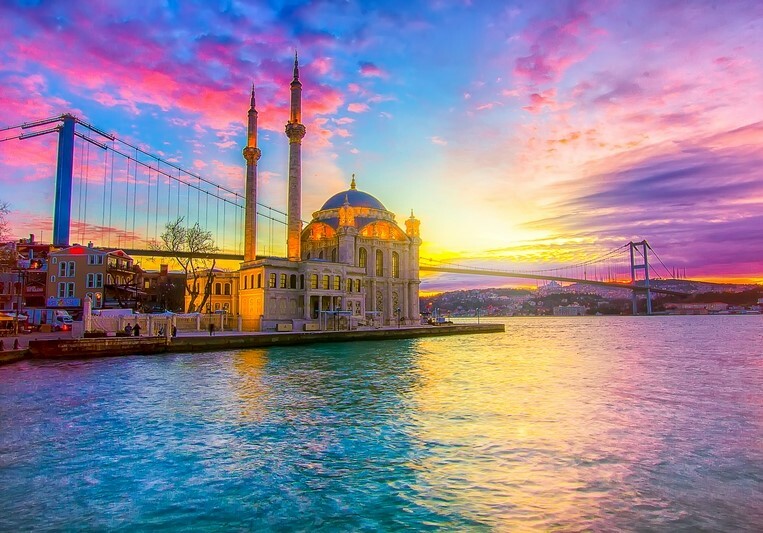 We think you'll be into Istanbul - the city where history carries culture. Look up to the skies and you'll discover enormous ornate mosques and Ottoman palaces but then back on ground level, you'll be enticed into colourful bazaars and lively bars. Marmaris breaks centre around the harbour and promenade. From here, you can lounge by the luxurious yachts or look out over the pebble peppered bay. 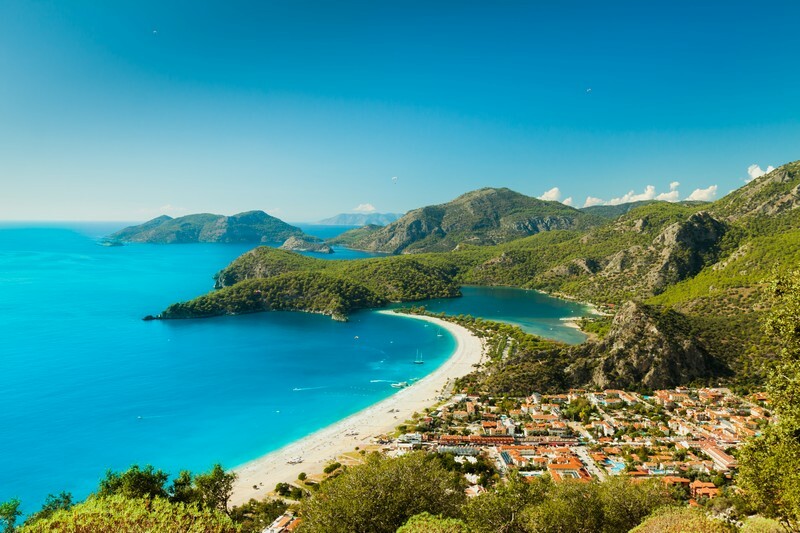 Olüdeniz is a wondrous beach, famed for its azure waters and world-class crescent-shaped beach. And what a view! 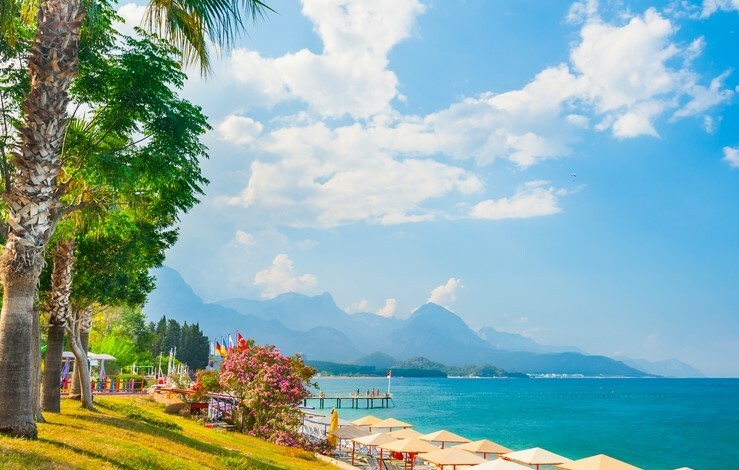 Kemer is a peaceful, cosmopolitan resort surrounded by stunning countryside and beaming beaches. Head to the top of the Taurus Mountains by cable car for a view you'll never forget. 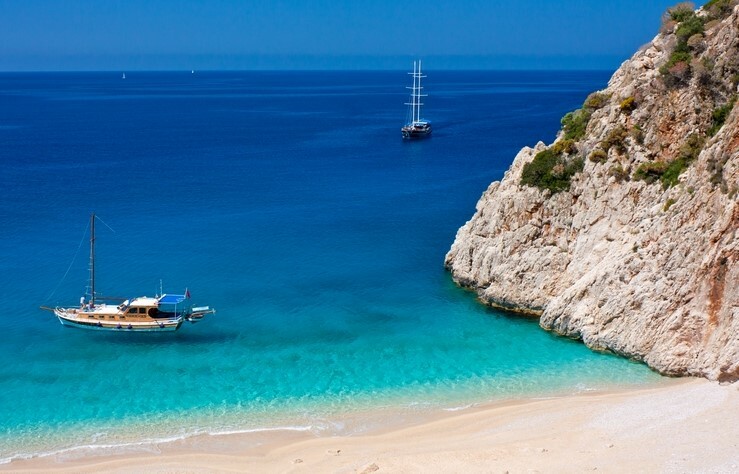 Start your perfect holiday by choosing from our Villas in Turkey!